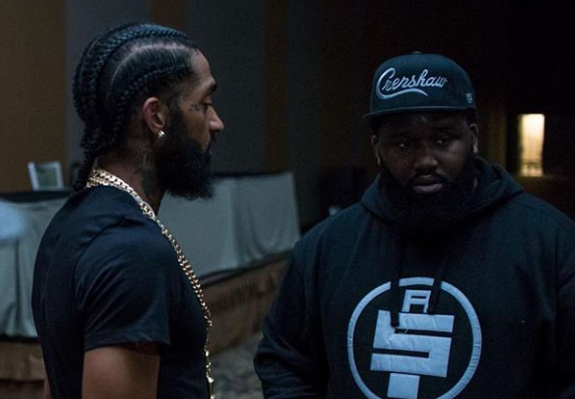 Nipsey Hussle’s longtime friend and bodyguard is retiring following the rapper’s death. J-Roc reflected on his friend’s death and announced his plans to leave the security profession entirely in an emotional Instagram post. J-Roc ended the post by assuring his late friend he’d watch over his girlfriend, Lauren London, and his two children.